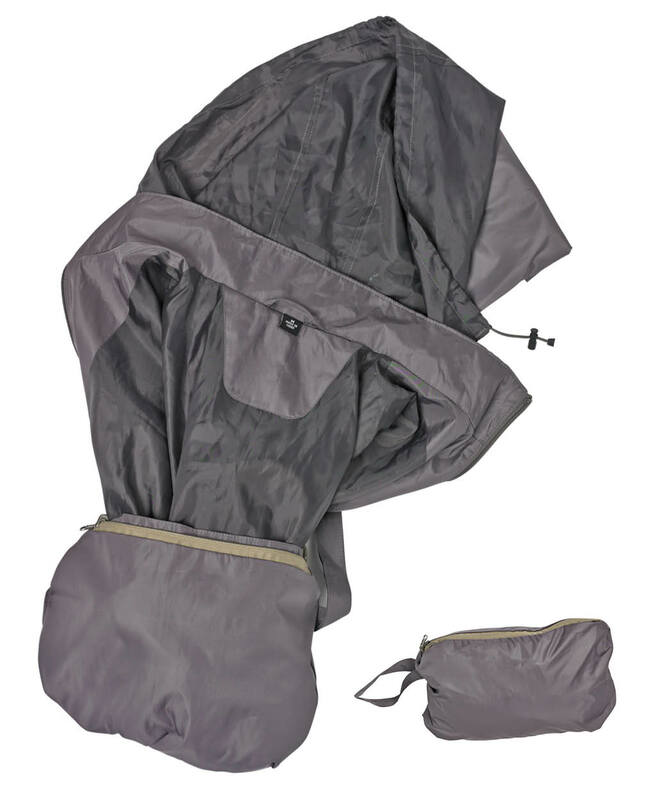 This packable, lightweight jacket with hide-away hood is perfect for travel. 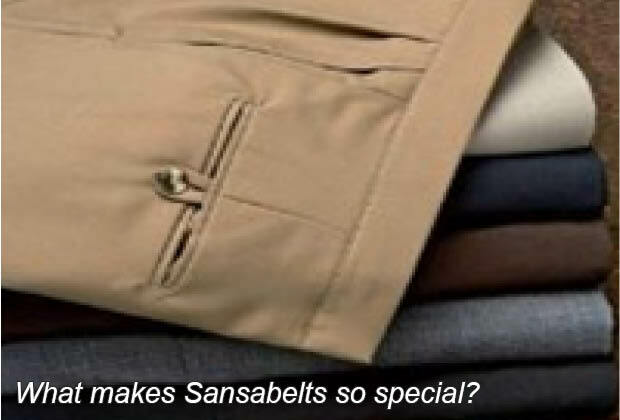 What makes it unique, is the invisible Sansabelt patented invisible mesh panel around the inside shoulder area, so if you add a thicker layer underneath, there’s no annoying pulling in the chest area. 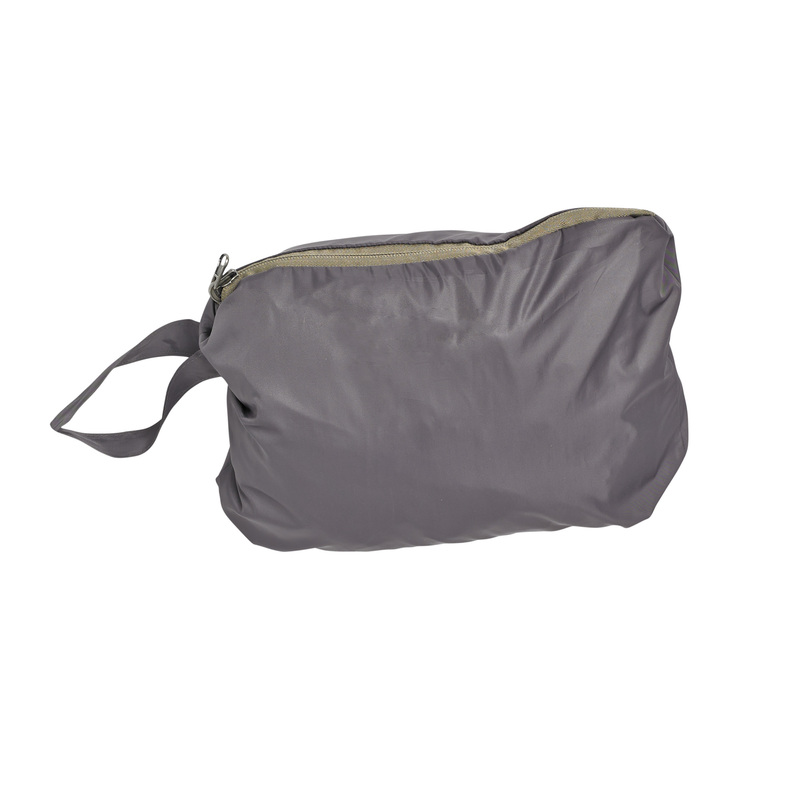 The entire jacket stores right into a zippered pouch located at the inside bottom hem of the jacket so you can easily toss it into a suitcase or gym bag. 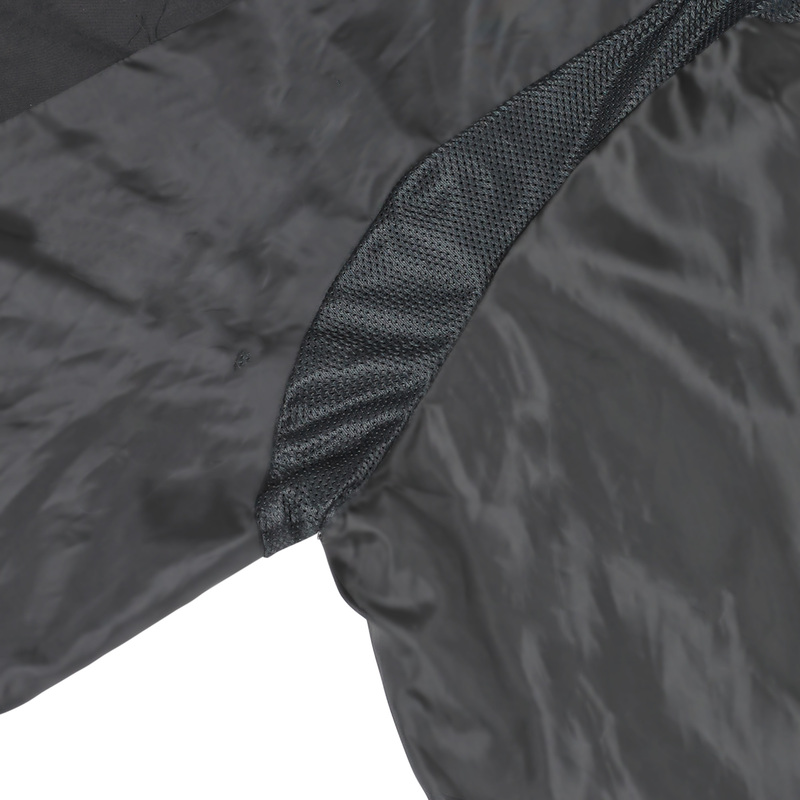 Two side zippered pockets and a hood that can be zipped into the neck placket add to its versatility. Also available in Regular sizes (M-3XL). Big & Tall jackets hard to find!! I'm a big guy and need the sleeve and body length. Bought 2 of these so I always have one on hand. Have compared with other similar types and this jacket seems much better made. for my very picky brother. got one for me--and I'm a gal. 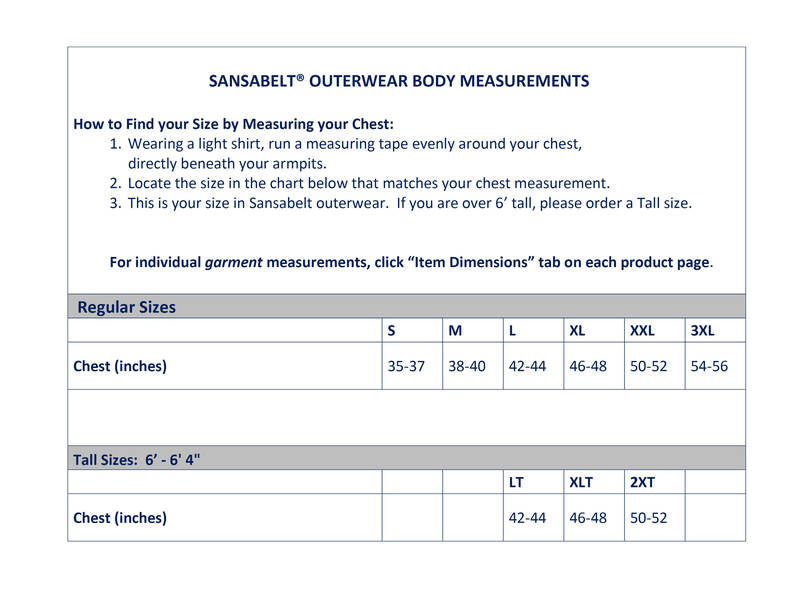 THe large fits me just fine and I like the stretch in the shoulder. YOU SHOULD MAKE WOMEN'S CLOTHES--WE GALS LIKE COMFORT, TOO!!! I make it my top layer over sweaters and it keeps me dry. Will stick in glove compartment and pull out on windy days and fishing trips. Would like colors like navy and red.